Darcy joined True Love Productions in October 2006. 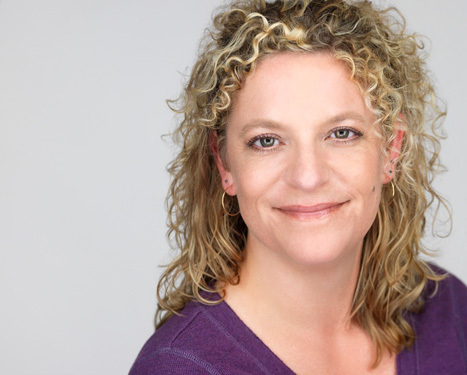 She is a long-time member of Actors' Equity Association and has stage managed both on and off Broadway as well as regional and international touring. Some of her favorites productions include the Tony Award winning Russell Simmons' Def Poetry Jam and The Beauty Queen of Leenane. TV: Law & Order: SVU, Martha Stewart Living and Sesame Street. She is a native Oregonian.